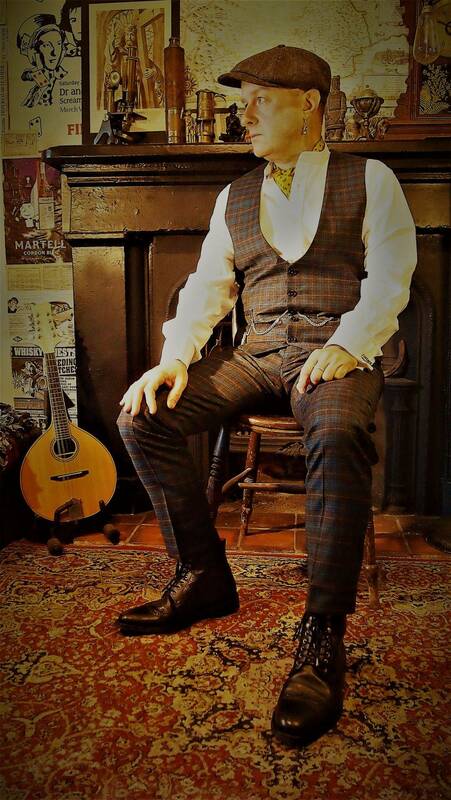 In 2018, Paul Stainthorpe, founder and director of newly-established film company Lone Pine Pictures, approached Gary and Keith Armstrong, seeking permission to use the song 'Ballad of the Little Count' (taken from The Whisky Priests album 'Bleeding Sketches', featuring lyrics by Keith and music by Gary) to use as the theme song for his company's debut project, 'The Little Count', a fascinating documentary based on the story of the incredible historical figure Józef Boruwłaski. The highly-acclaimed film was well-received at its sell-out launch night at the Gala Theatre & Cinema, Durham City on 30th October 2018 and has subsequently been released on DVD, available here. Selections from the documentary, including the song 'Ballad of the Little Count', are now on permanent display at Durham City Town Hall. 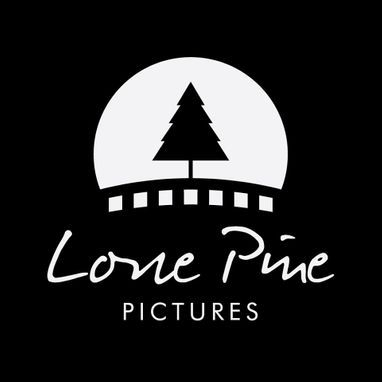 In the meantime, Lone Pine Pictures are planning their next documentary film, working in close collaboration with Gary and Helen, who will be respectively creating new pieces of music & song and art specially for it.